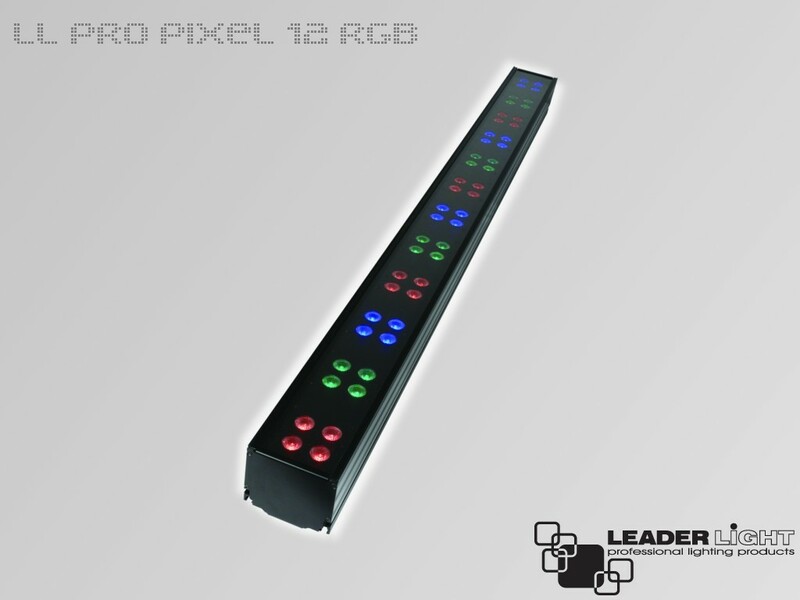 LL PRO PIXEL is special designed LED graphic luminaire for professional use as stages, TV studios, theatres, concerts, fashion shows, events and other touring applications. 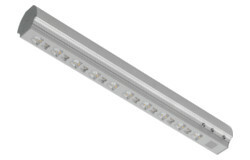 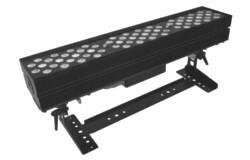 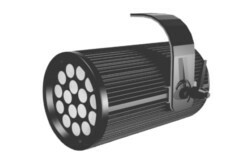 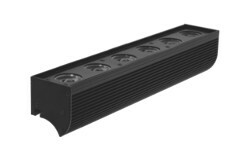 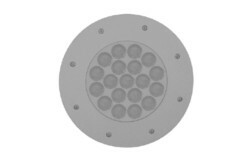 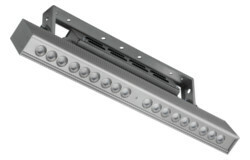 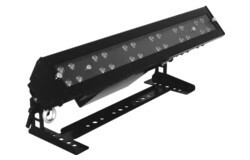 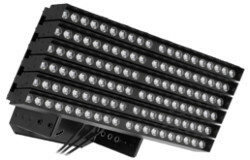 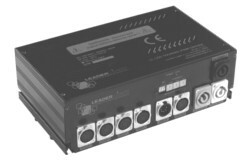 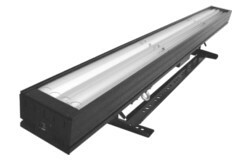 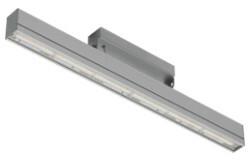 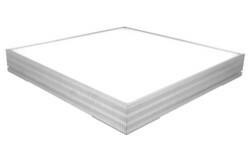 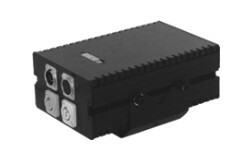 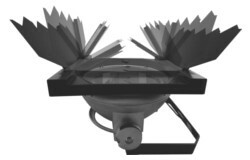 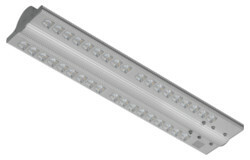 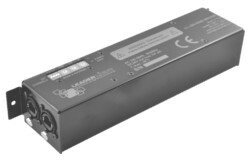 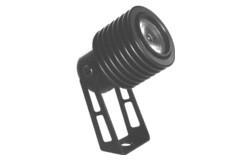 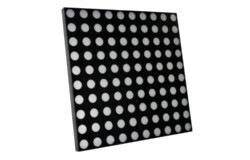 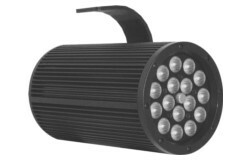 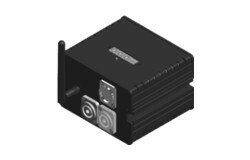 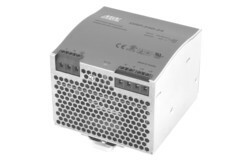 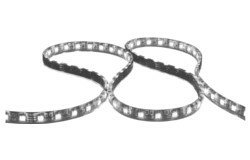 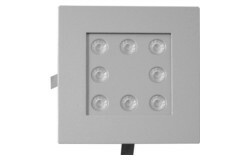 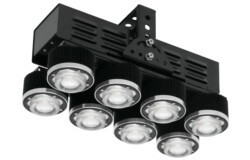 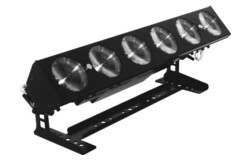 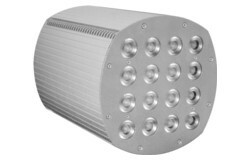 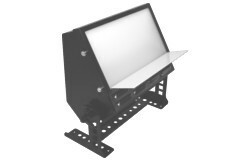 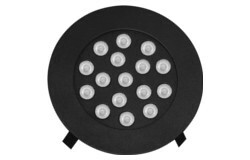 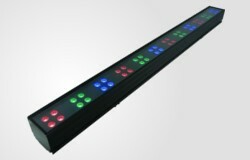 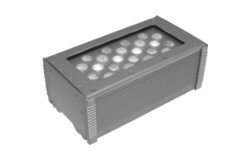 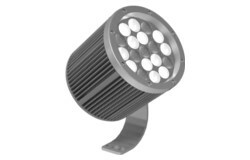 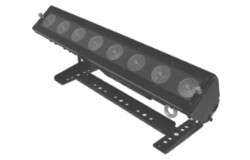 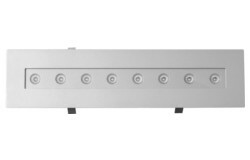 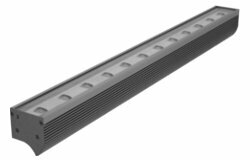 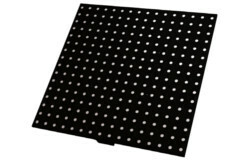 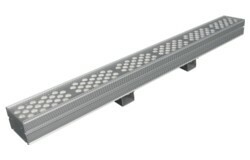 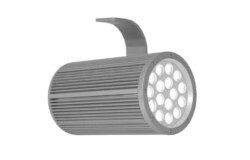 This range is compatible with DMX512 for any lighting and graphic effects. 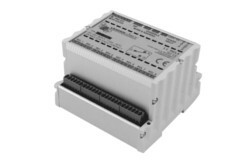 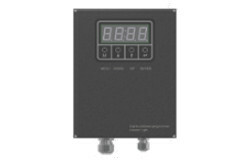 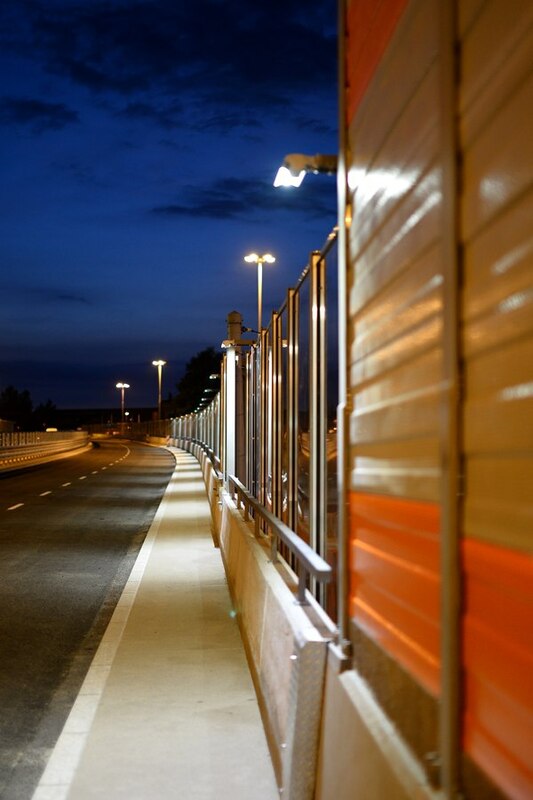 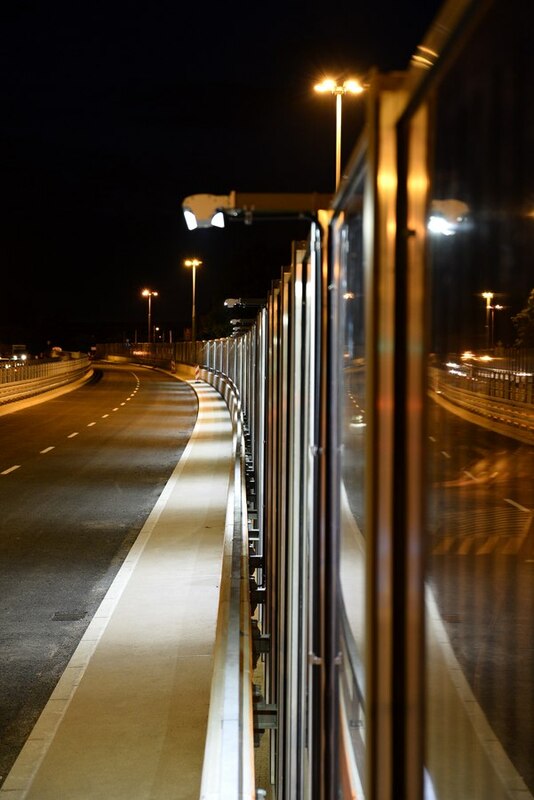 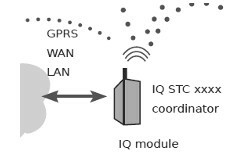 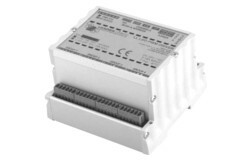 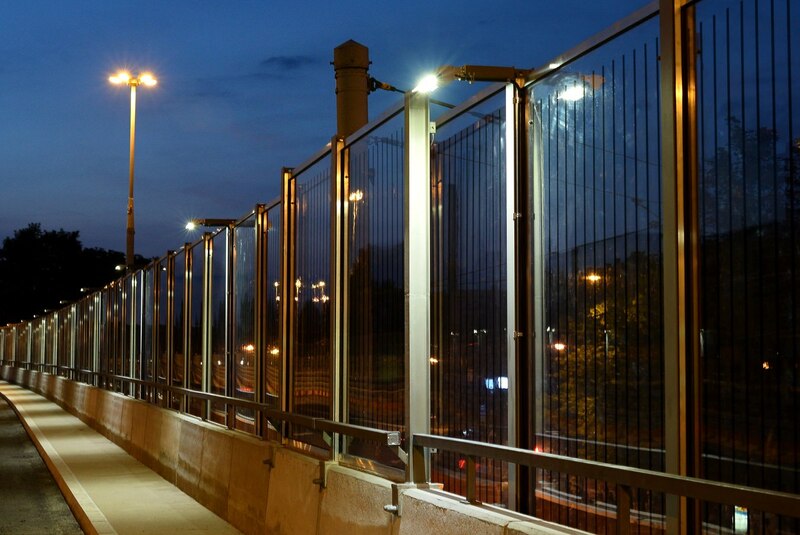 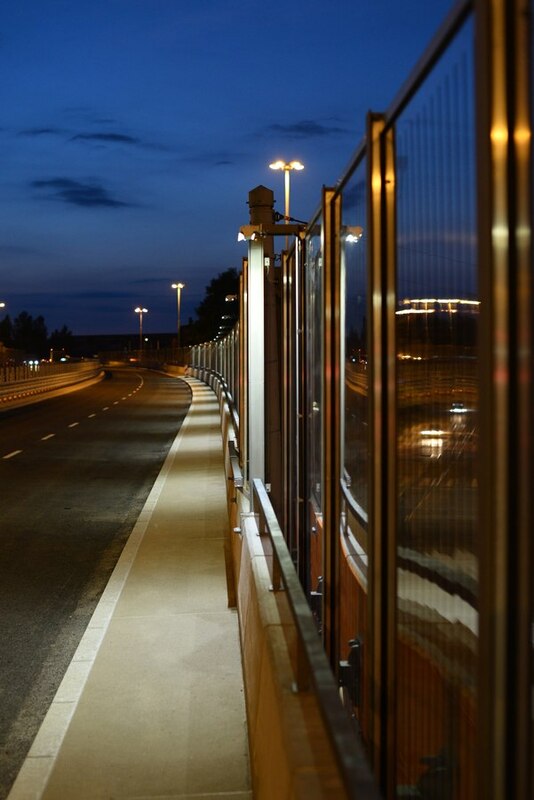 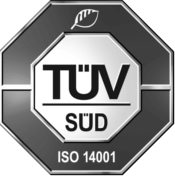 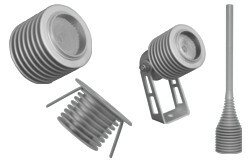 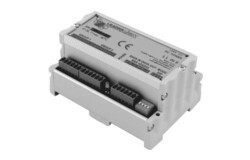 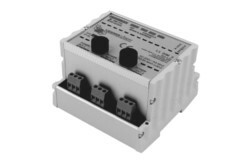 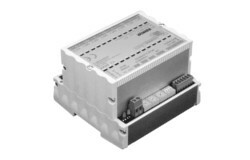 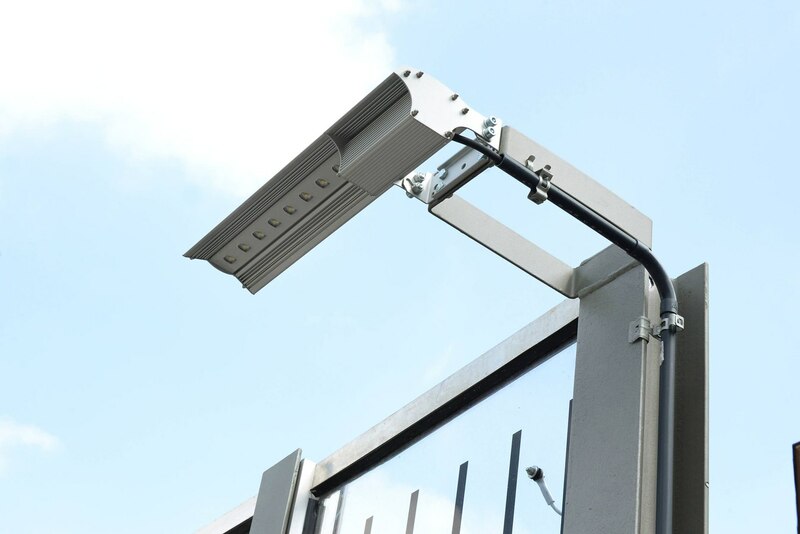 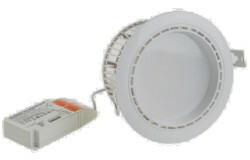 It simplifies installations by discovering and addressing lights in a network.